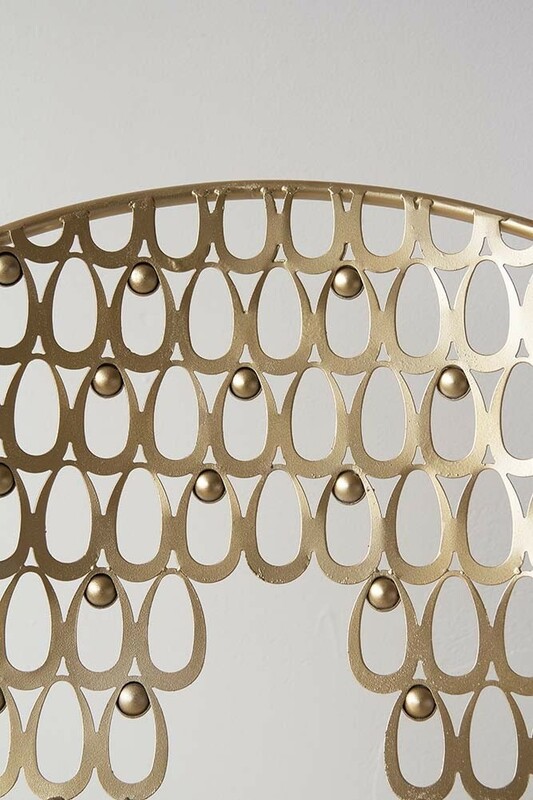 A little bit of golden beauty the Gold Metal Circular Droplet Chair will help you create the garden of your dreams. 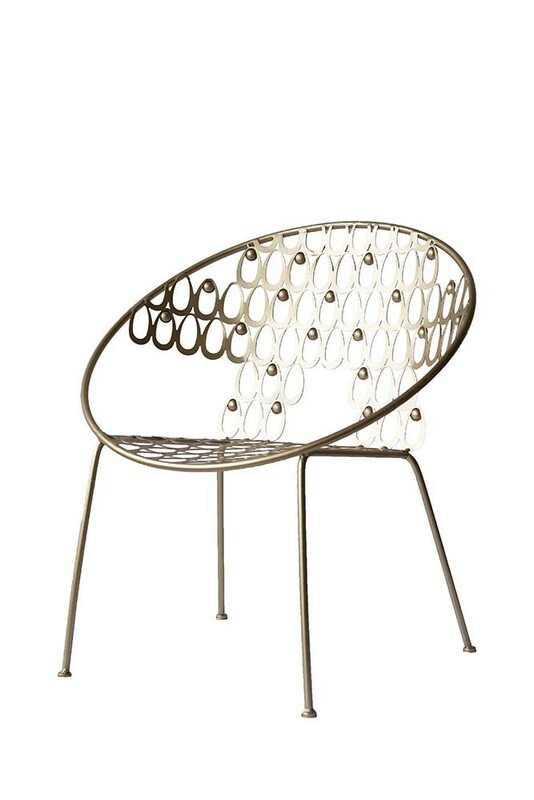 With a luxe deco style frame the Gold Metal Circular Droplet Chair is a super unique outdoor seating choice. 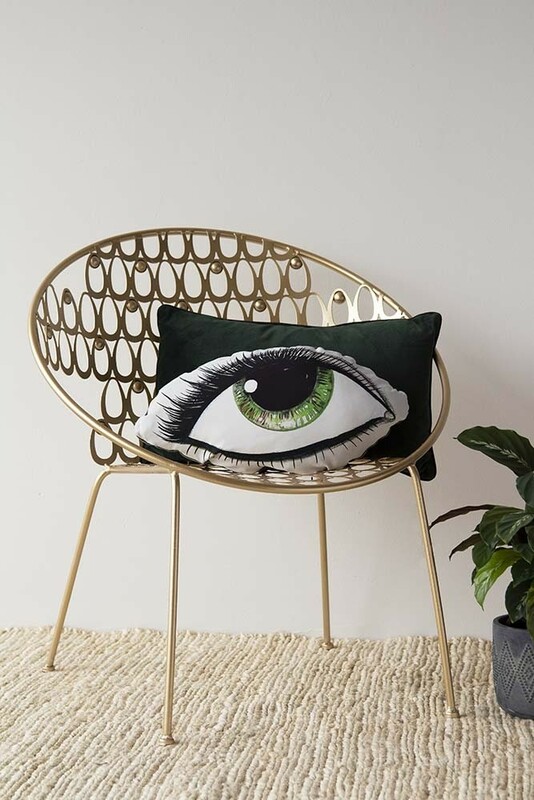 The perfect garden chair for your outdoor spaces, style the Gold Metal Circular Droplet Chair alone as a statement piece and accessorise with gorgeous rugs, cushions, side tables and potted plans for an ultra boho luxe look. 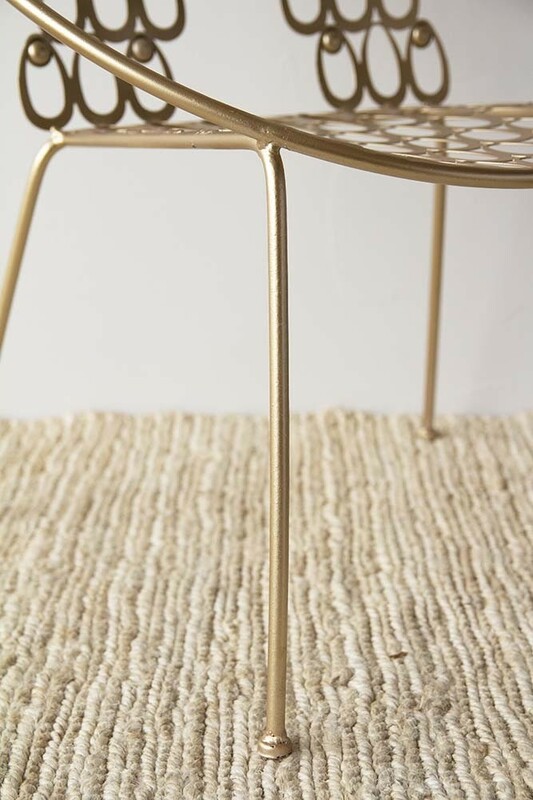 Alternatively, purchase a few of the Gold Metal Circular Droplet Chairs and style them around a large table to create a beautiful alfresco dining table setting. 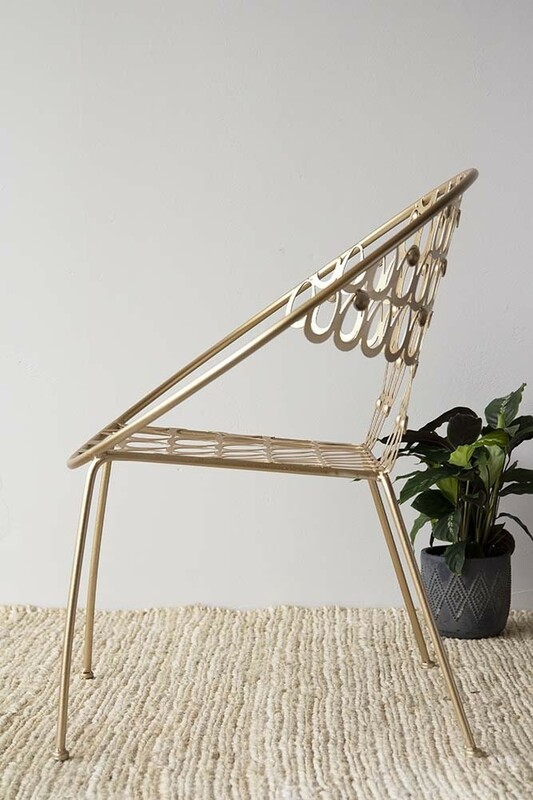 A beautiful outdoor chair, we are sure you will love the Gold Metal Circular Droplet Chair as much as we do. RSG Top Tip: For advice and tips on how to revamp and restyle your garden then check out our 2-part blog series: #RSGCREATIVE: HOW TO REVAMP YOUR GARDEN.